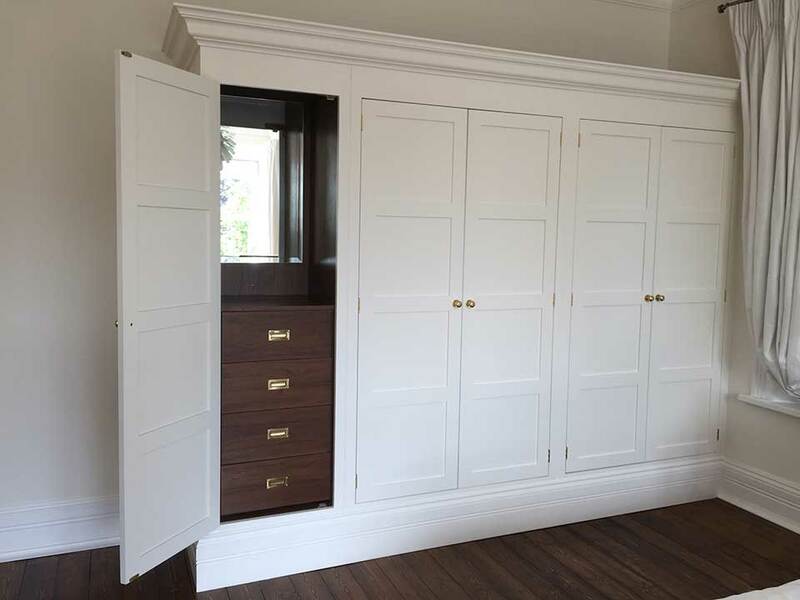 An alcove or fitted wardrobe can be the finishing touch a room needs. 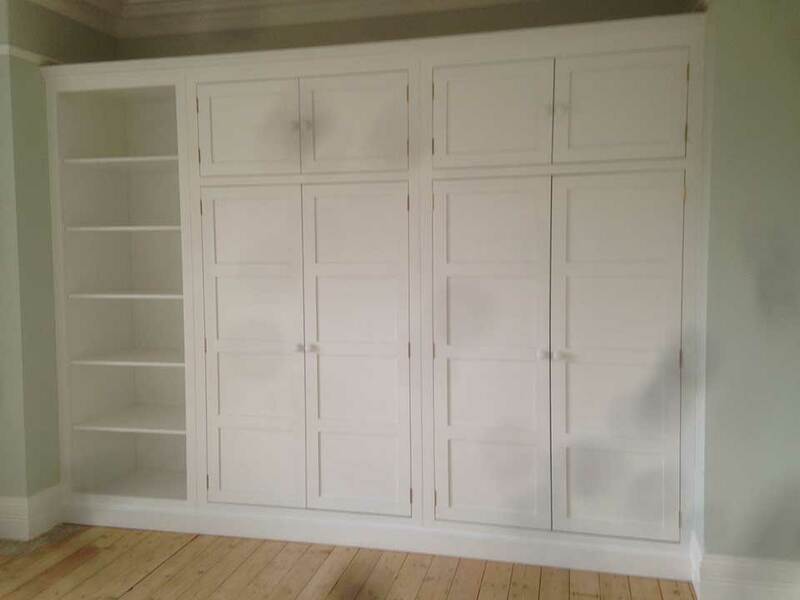 We will discuss your requirements and advise as to what will work best in the space you have. 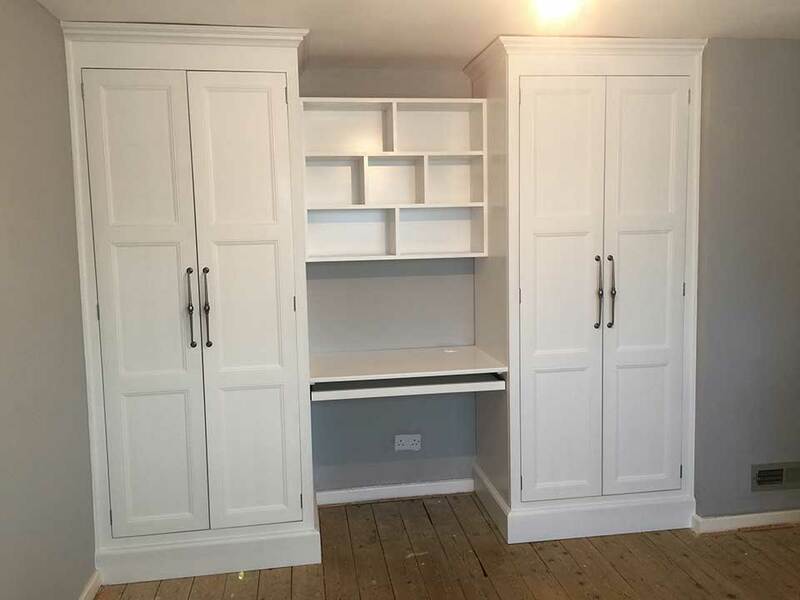 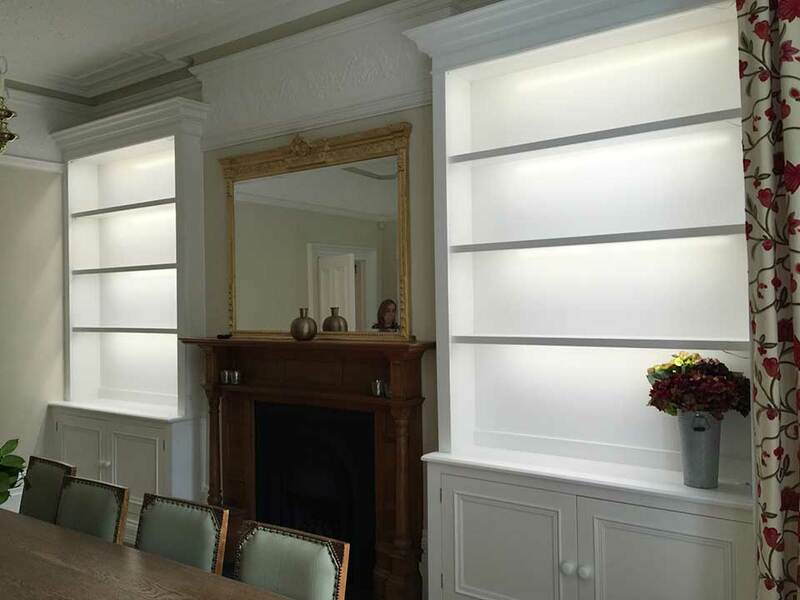 Whatever style you have in mind, whatever your storage needs, we will work with you to create an elegant, functional solution. 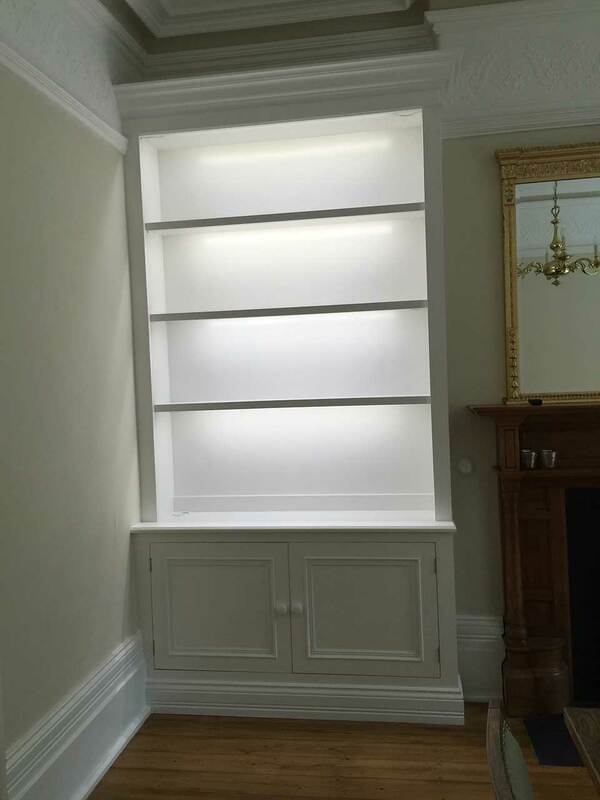 Once we have your initial design brief we can provide you with a guide price for your project. 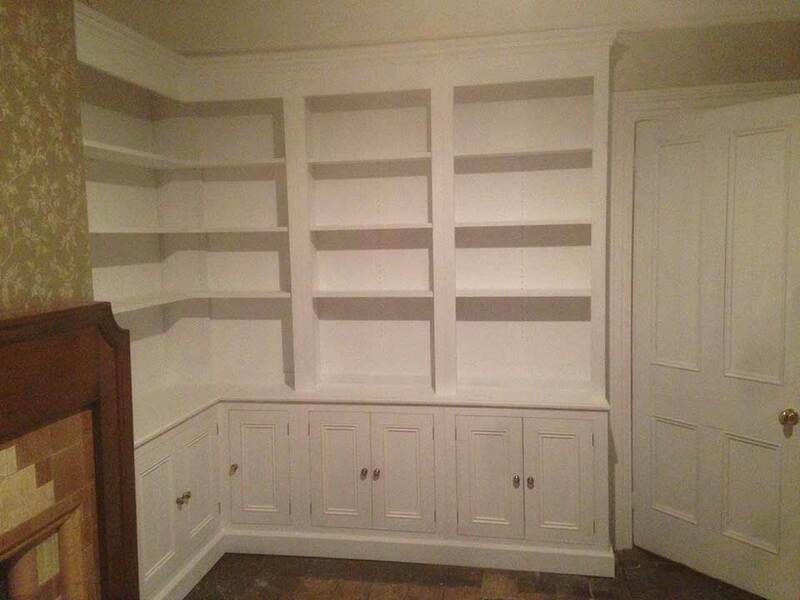 Call The Cabinet Makers Workshop Today.